Has anyone had any experience with the Presonus ADL700 vs a chain like the Warm Audio TB12 > Klark Teknik KT76/KT2A? How would these two setups compare in quality? Also, would there be any difference in self noise? Re: Presonus ADL 700 vs Warm Audio TB12 > Klark Teknik KT-76/KT-2a? It's going to be a rare breed that can compare all of these for you! I can tell you that the KT76 is very good indeed, only mitigated by its relatively lightweight build quality. There's nothing wrong with it, but I wouldn't want to drag it on a tour with me. Sound-wise it nails the 1176 character. Wow - just looked that KT76 up, and given your recommendation that's an absolute bargain at £181 Monsieur Elf! Thanks that’s good to know. I should have mentioned I already have the Warm TB12 and KT-2a along with an Audient Mico. I find the build quality of the KT-2a far exceeded my expectations. I’ve had so,e products that cost 4 times as much that have felt noticeably cheaper than the KT-2a. I really like using the KT-2a whilst tracking vocals and am considering adding the 76-KT to the tracking chain. 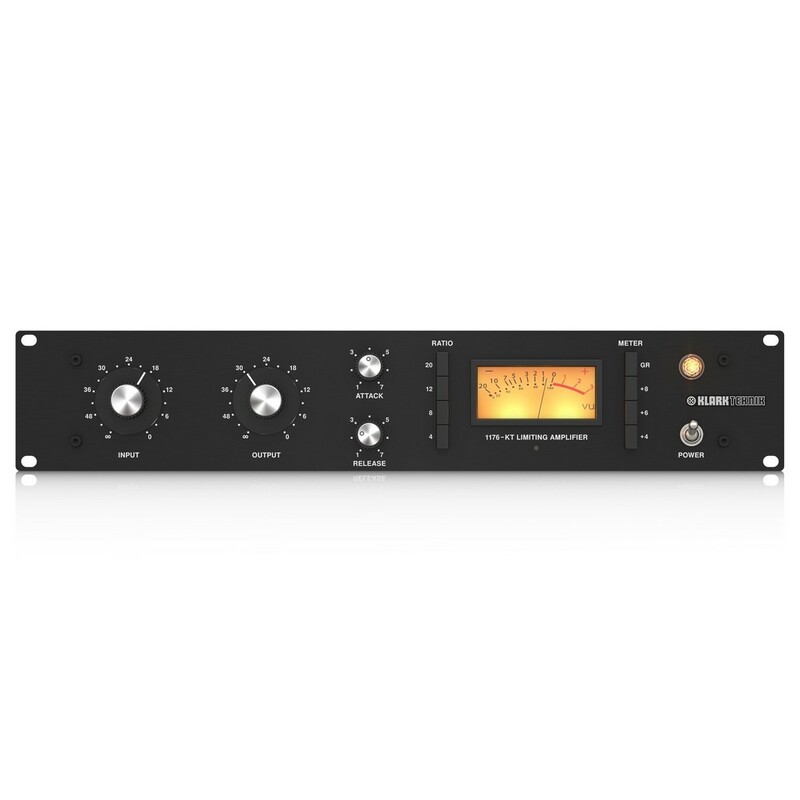 The main reason why I am interested in a higher end channel strip is to potentially keep the self noise down and I’m wondering how the Presonus would fare for this? Martin Walker wrote: Wow - just looked that up, and given your recommendation that's an absolute bargain at £181 Monsieur Elf! I'm more than happy with mine. It would be nice to have stereo linking. At some point maybe an electronics wiz will grab one of these and figure out a mod.